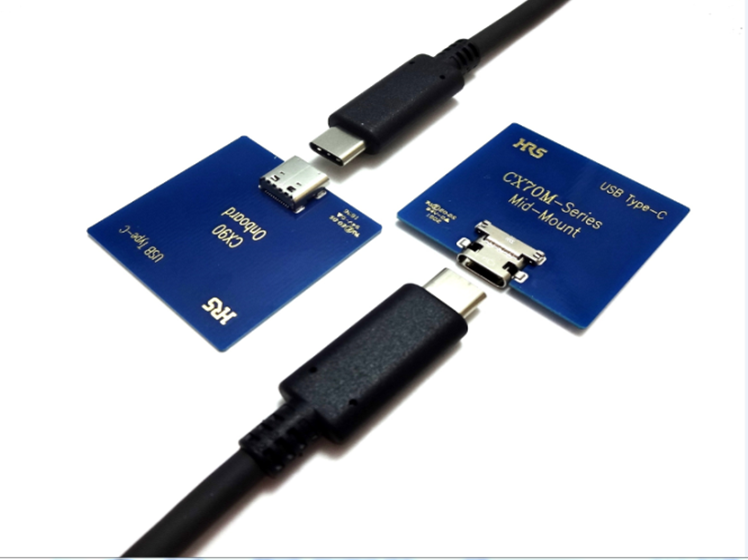 The CX series connector conforms to the next-generation USB standard "USB Type-C™". It is expected to be widely adopted as a standard interface in various devices in the consumer, industrial machinery and automobile market. 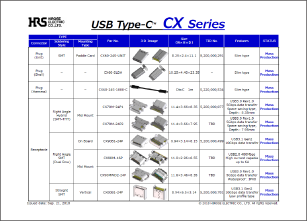 ※USB Type-C™ is a registered trademark of USB Implementers Forum. Receptacle: Top-mount and mid-mount types are available. 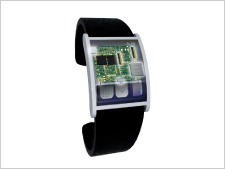 Both types offer a Hybrid PCB termination featuring easy solder reworking. The Double-row SMT type is excellent for high-speed transmission. 3rd Party Test Lab certified by USB Implementers Forum. 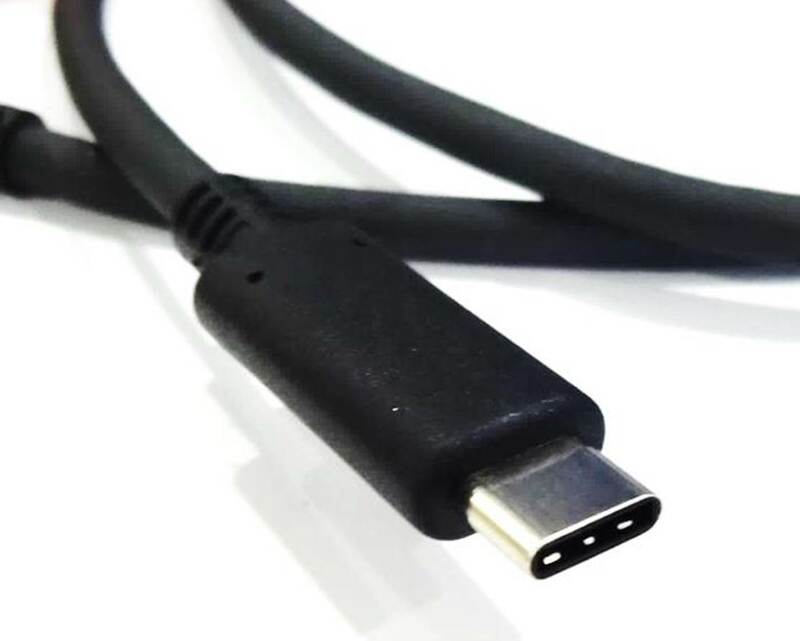 USB Type-C is a new connector standard of "USB 3.1" formulated by USB standard organization "USB Implementers Forum". 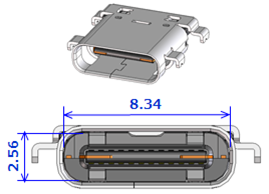 This compact sized USB connector is similar to the micro USB that is now widely used for smart phones and other various applications. 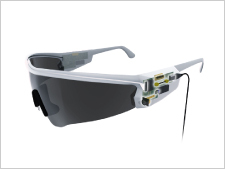 It features reversible insertion, speeds up to 10Gbps transmission. 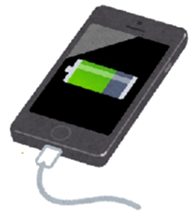 Quick charge is possible by applying USB Power Delivery (PD). No. of contacts 24pos. 5pos. 10pos. Contact resistance 40mmΩ Max. 30㎜Ω Max. 30㎜Ω Max. The symmetrical design eliminates concern for backward insertion. You simply insert the plug in either directions. *Hirose's CX series has a superior in "click feel" when mating and is designed to prevent incomplete mating. Also, if alternate mode is applied, it becomes possible to meet various video transmission standards such as MHL and Display Port. Applicable to USB Power Delivery, it can handle up to 100W (20V / 5A). 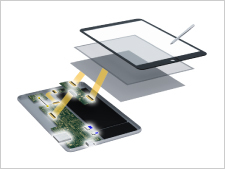 This makes it possible to use not only for smart phones but also for tablet, notebook PC and other displays. 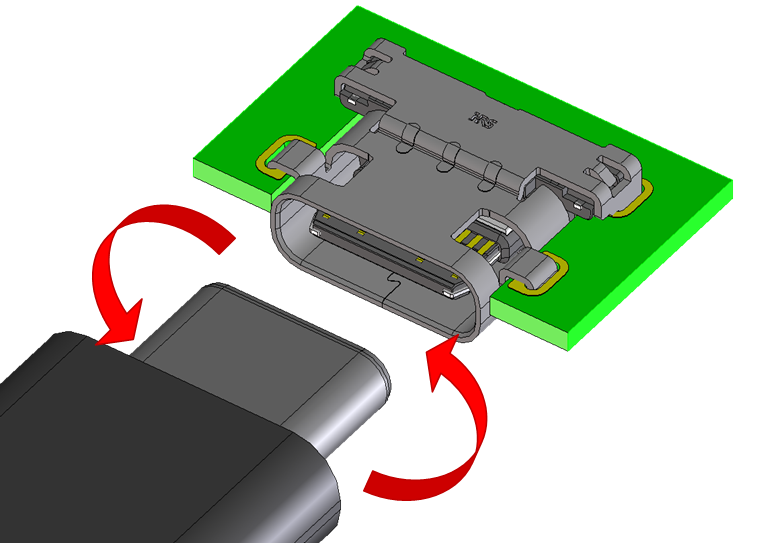 Using a conventional USB connector, the Series A connector is always connected to the host. The Series B connector is always connected to the device. 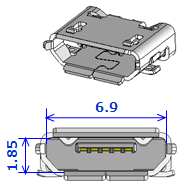 The Type-C connector can be used at both host side and device side. 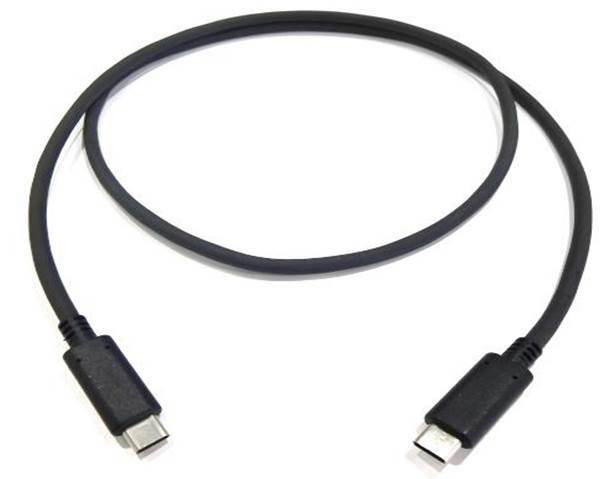 Using a conventional USB system, the USB B connector, comes in many forms including the standard USB-B, the mini-B, and the Micro-B. Each of these standards requires a different cable. 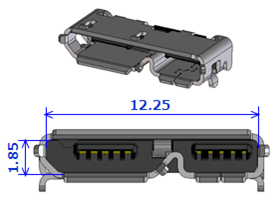 The Type-C connector, it is a single standard that can connect to all devices with only one USB cable. 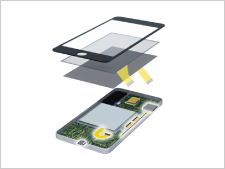 The Type-C connector is able to perform all functions such as data transmission, video output and charging described above at the same time. With a Type-C cable, data transmission is set by USB, video output by display port, charging by power adapter ...All you need is only one cable!